Long awaited Remix by Patrice Bäumel @ Anjunadeep continues to establish himself at the forefront of Europe’s house and techno scene. The Kompakt mainstay and former Trouw resident makes his Anjunadeep debut with a pulsating rework of Cubicolor’s ‘Dead End Thrills’_ - Track? !D. Hailing from Germany and currently residing in Amsterdam, Patrice Bäumel continues to establish himself at the forefront of Europe’s house and techno scene. 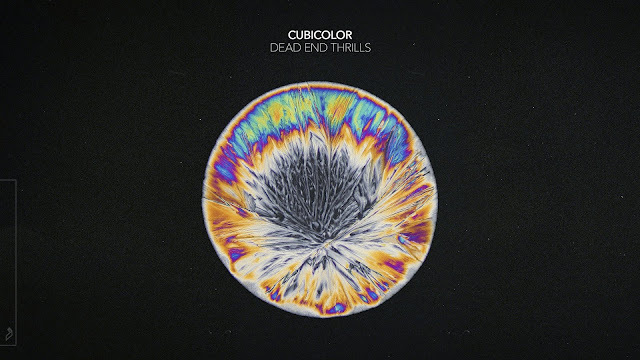 The Kompakt mainstay and former Trouw resident makes his Anjunadeep debut with a pulsating rework of Cubicolor’s ‘Dead End Thrills’, from their breakout debut LP ‘Brainsugar’. With early support from Dixon, Tale Of Us, Laurent Garnier, Pete Tong, Kölsch, Solomun and more, Bäumel kicks off his 2017 in style.